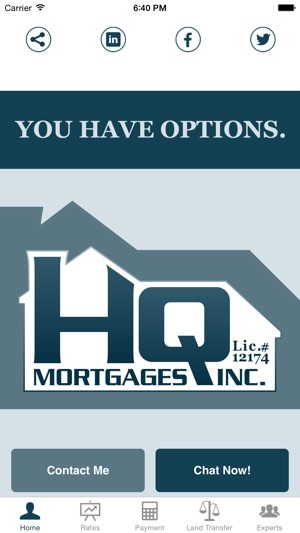 HQ Mortgage allows you to access Provincially Licensed mortgage professionals at your convenience. Agents are standing by to answer your questions. Give us a try! CHAT NOW. If your looking for objective advice, contact HQ. 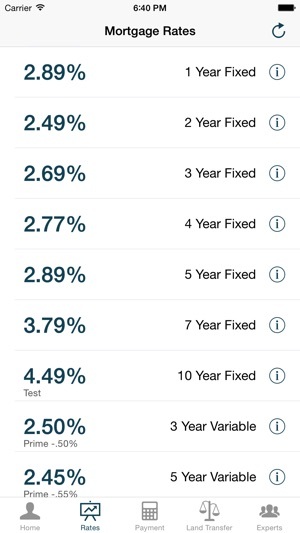 VRyan was more than willing to help us out and recommended that we stay with our current lender. 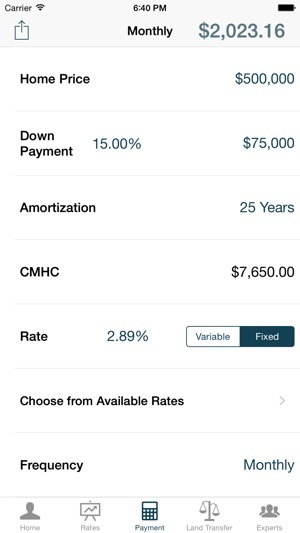 We never felt sales pressure to move our mortgage. They are truly looking out for your best interest! Highly recommended!